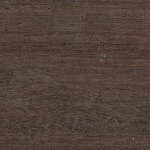 Hardwood Products - St. Angelo Hardwoods, Inc.St Angelo Hardwoods, Inc. 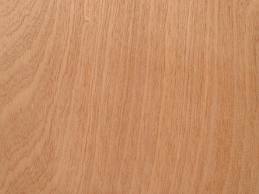 True teak of Burma is uniform in color ranging from light to dark brown. Darker brown streaks are present in most specimens. 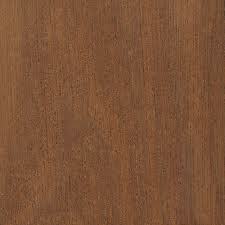 Beautiful wood prized throughout the world for its distinctive grain, rich, lustrous patina, and durable hardness. Attractive pricing too. 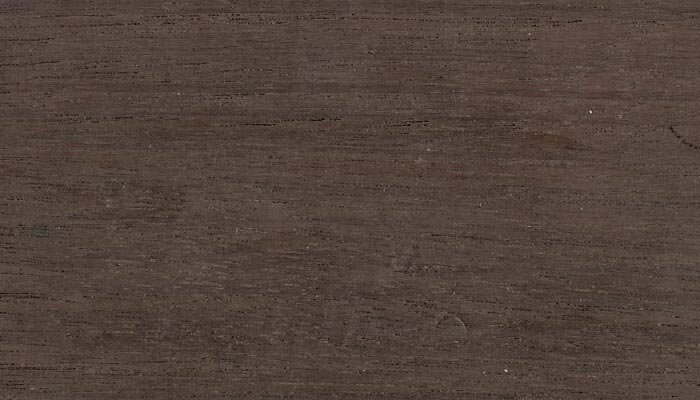 St. Angelo Hardwoods Inc. provides both standard and custom mouldings which will provide a distinct look for your project.